Ideology = Form is a lecture by Jonas Staal, the founder of the artistic and political organization New World Summit: a project that both develops alternative parliaments for stateless organizations banned from democratic discourse, and researches the role of art in stateless political struggle. New World Summit in Rojava (Syrian-Kurdistan) took place in celebration of a new public parliament that the organization is constructing in collaboration with the Democratic Self-Administration of Rojava. In 2011, amidst the civil war in Syria, Kurdish revolutionaries together with Assyrian, Arab, and other peoples of the region declared the autonomy of Rojava. Collectively, the peoples of Rojava drafted what they called their “Social Contract.” Ever since, they created local assemblies that govern their own neighborhoods and cities, enacted laws that demand gender-equal representation in all areas of public life, initiated workers cooperatives, and built new universities, while its People’s and Women’s Protection Units (YPG/J) have defended the region against the continuous attacks of the Islamic State. The Rojava Revolution follows the ideals of “democracy without the state” as articulated by Abdullah Öcalan. Rejecting the imperialist and capitalist construction of the nation-state, democratic confederalism practices collective political life organized through decentralized democratic structures that recognize and embody the political, cultural, and religious composition of the region. Based on these premises, the New World Summit in Rojava engaged in comparisons between autonomist and independentist movements worldwide. 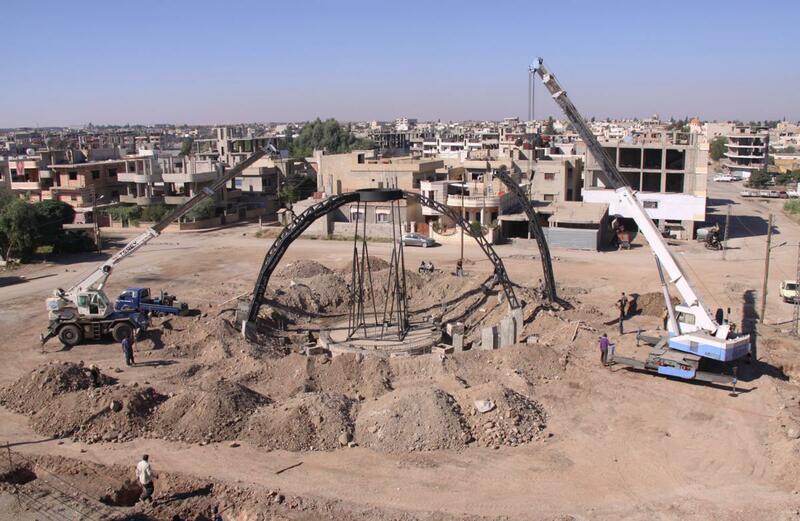 The summit unfolded through six subsequent thematic blocks based on the key principles of Rojava Revolution: Democratic Confederalism, Gender-Equality, Secularism, Self-Defense, Communalism, and Social Ecology, before celebrating the start of construction of the new public parliament at the building site. 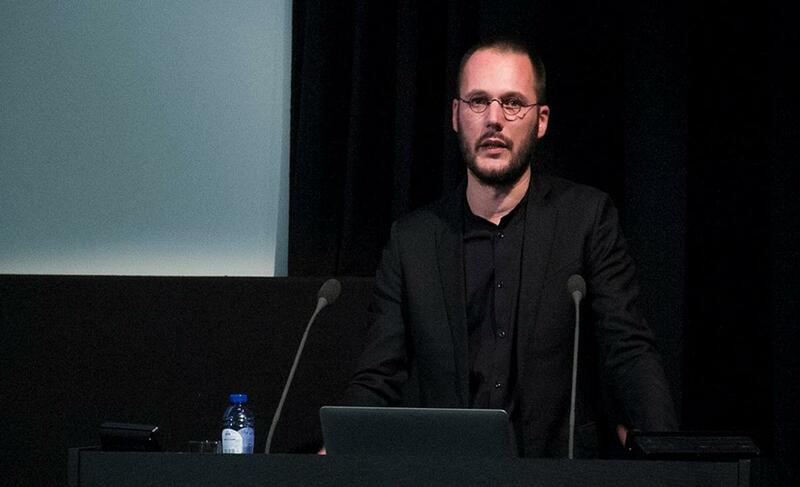 Jonas Staal is an artist and PhD fellow at the University of Leiden, Leiden, where he researches the relationship between art and propaganda in the twenty-first century. Staal’s work includes interventions in public space, exhibitions, lectures, and publications focusing on the relationship between art, politics, and ideology. Recently, Staal edited a series of New World Academy readers, which include Stateless Democracy (with Renée In der Maur, 2015); The Art of Creating a State (2014); Leaderless Politics (2013); Lost. In Between. Together. (2013); and Towards a People’s Culture (2013). Staal lives and works in Rotterdam.